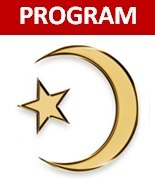 We are ending the cycle of civil-spiritual death caused and kept in place by the lingering effects of plantation slavery (racism) using a PERMANENT SOLUTION…through programs designed to protect and save Black Families. We provide programs of Self awareness, group economics, food knowledge, and nation-building. 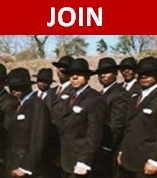 If you are a Black/”African American”/Afrodescendant who would like to know more about becoming a member, the time is right. We need your help. 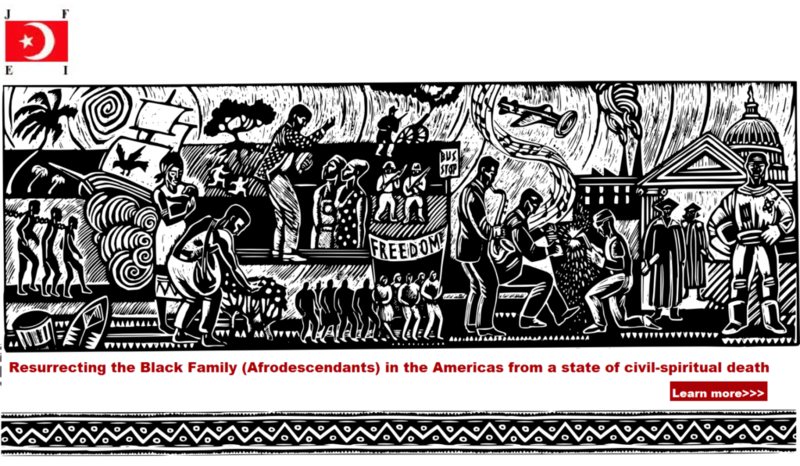 Help us to gain FULL freedom, justice, and equality for the Black Family throughout the Americas. Get exclusive updates on the civil and spiritual death of Blacks/African Americans/Afrodescendants–and what we’re doing to eradicate it –straight to your inbox when you request our newsletter. You can also find out What’s New now.